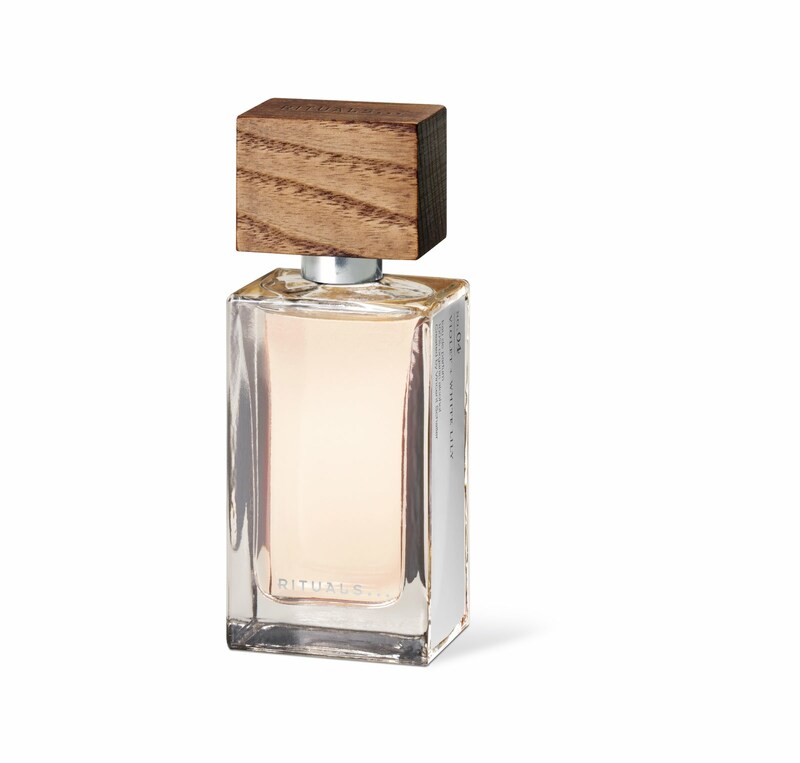 Rituals introduced their first range of fragrances at the end of last year to coincide with their 10th anniversary. Founder & CEO, Raymond Cloosterman, explained, "We have collaborated with the best perfumers to realise our dream through the creation of exclusive and extraordinary perfumes. We're very pleased with the result: a wardrobe of luxurious scents based on natural ingredients and using only organic alcohol." I was sent fragrance No. 4 Violet & White Lily EDP to try and I've been spritzing the EDP on quite a bit over the past few weeks as it's wonderfully lightweight and wearable for spring. I love the sleek packaging which feels a lot more luxurious and well thought out than I anticipated. Admittedly, it looks rather similar to the DSquared2 fragrances with the wooden top contrasting the glass & mirrored bottle. Violet is one of my favourite scents although it can be quite sweet & not to everybody's taste. I can just about detect it in the initial notes of this, although it's very subtle & not sweet as in other fragrances. I'd say that if you like white florals then this would be a good option for you for the new season, without having to move into citrus or aquatic territory. For some reason, the scent simply didn't last on my skin- not something I normally experience & particularly not with eau de parfums so I found this disappointing. At £34.90 for 50ml, the fragrance isn't cheap- the price point sets it amoungst designer perfumes rather than high street offerings & I wonder how well the range will do given that it's set itself a challenge against giants with huge advertising budgets. In addition to No. 4 Violet & White Lily, there are four other fragrances for women, all of which sound very tempting & I hope to try in due course: No. 1 Ginger Essence & White Tea, No. 7 White Patchouli & Cedarwood, No. 9 Vanilla Drops & Sweet Orange, No. 18 Sandalwood & Wild Rose, and three fragrances for men.